Find new and used cars for sale, car dealerships, and car reviews from all across the United States. 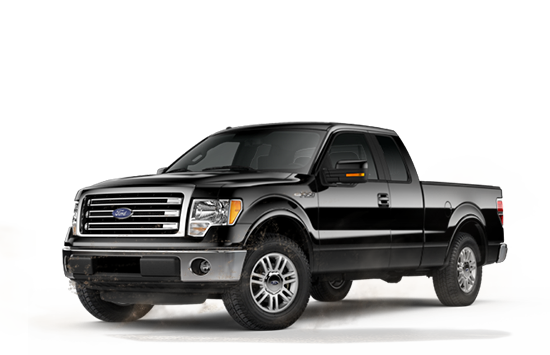 Just in case you can't think of anything, here are some ideas: "2017 blue," "Chicago, IL Mercedes," "4x4 Houston"
The rugged and durable Ford F-150 has a strong chassis, a great interior, and still gets 23 MPG. Find a 2017 Ford F-150 near you today!